kansas city royals – Welcome to Daly Dose Sports- Your dose of sports and sarcasm. This week on the Daly Dose we begin our 50 States Tour! We make a brief stop in each state across the nation, and look at their greatest athletes, the best moments, and the most disappointing losses. From Alabama and their heated in-state rivalry, to the amazing athletes that the states of California, Florida, and Illinois have produced, to some of the most memorable wins and losses in Colorado, Idaho, and Kentucky, we are touring the USA sports world! We know that Massachussets has had some memorable wins with the Celtics, Red Sox, and Patriots, but what is the worst moment in their sports history? The state of Mississippi has given us some of the greatest athletes in the world, and Maryland has a few sports moments that we will never forget! Be sure to check out the first installment of our 50 States Tour, as we remember some of the best and worst in sports from across this nation! Listen here to Daly Dose #139 Our Fifty States Tour! Check out Episode 46 of the Daly Dose Sports Podcast! Today on the Daly Dose Sports Podcast, John from the Inland Empire in California joins Clint to talk MLB postseason, college football news, and they break down the undefeated teams that remain in the NFL. 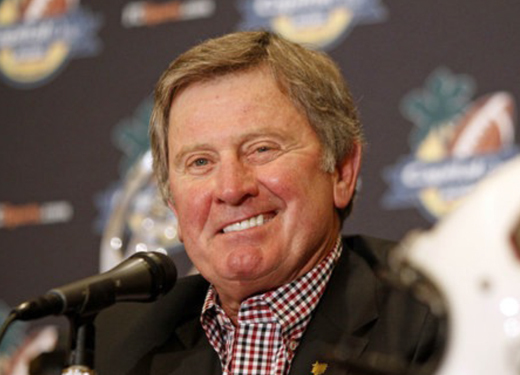 Plus the Top 5 Steve Spurrier quotes of all time! Don’t miss Episode 46! Check out Episode 45 of the Daly Dose Sports Podcast! This week on the Daly Dose Sports Podcast Clint gives you the good, the bad, and the ugly from Week 4 of the NFL, the biggest disappointments in MLB this season, and the weekend’s winners and losers from college football. 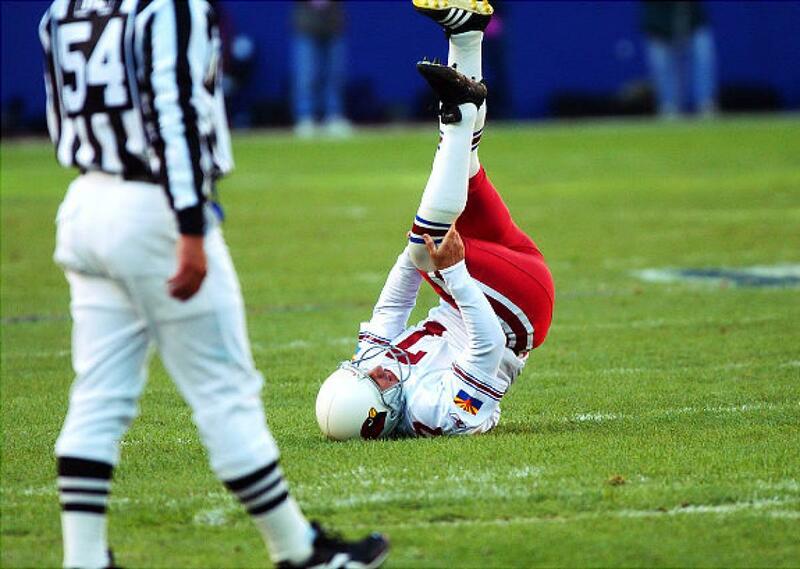 Plus with all of the missed kicks in the NFL we decided it would be fun to count down the Top 5 NFL kicking blunders of all time! Check out Episode 45! Check out Episode 44 of the Daly Dose Sports Podcast! This week on the Daly Dose Sports Podcast Clint takes a look at what we learned from NFL Week 3, how MLB postseason is shaping up, and the winners and losers from Week 4 of the college football season. Plus we count down the ugliest NFL players of all time! It is a superficial and shallow Episode 44 that you do not want to miss! The Daly Dose Sports Podcast Episode 43! On Episode 43 of the Daly Dose Sports Podcast Clint breaks down the NFL Week 2. Who are the teams that crashed back to earth? Who is better than we thought? A look at the MLB Wild Card game and why it needs to be left alone. Who are the winners and losers from Week 3 in college football? 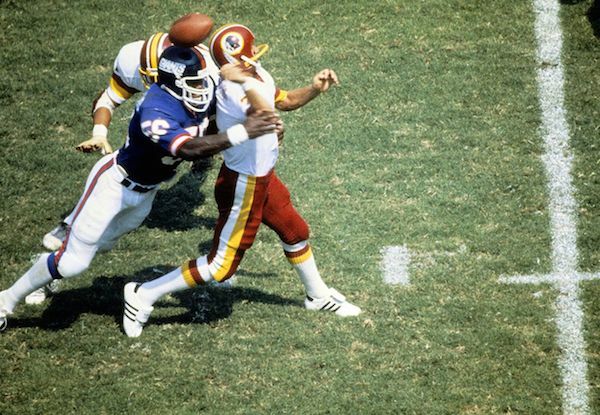 And we count down the Top 5 impactful quarterback injuries in NFL history. Don’t miss Episode 43! Episode 40 is the Daly Dose Sports college football preview! College football is coming! The Daly Dose Sports Podcast brings you a college football preview! 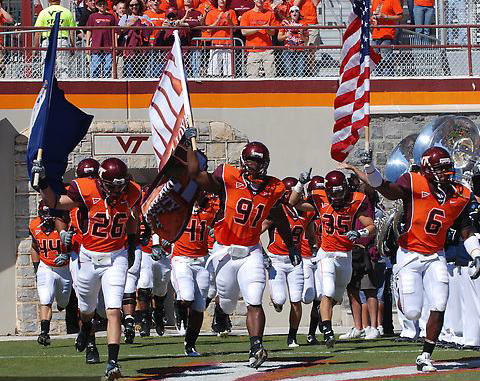 We look at the top teams, players, and count down the Top 5 reasons that we love college football! Check out Episode 40! Major League Baseball has announced it’s rosters for the 2015 MLB All-Star Game as voted by fans, players and designated managers. The game will be played in Cincinnati for the first time since 1988 and the Kansas City Royals wil have a league high six represenatives. Blah blah blah…you are now just going to scroll down to the rosters because you could care less what I have to say here. But I am going to change some names and see if you notice. And then in a few minutes you’re going to scroll back up and say “what is this all about? These aren’t even the right names! What is going on?” Well you should have just read this to begin with and saved yourself the trouble. Stop being a rebel and follow some rules you scallywag.